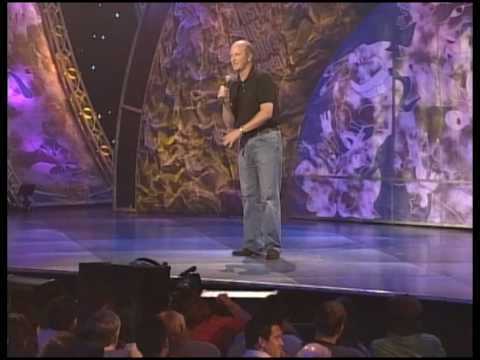 Welcome to the official website of Fred MacAulay. Watch videos of Fred on TV and live on stage. Keep up to date with all Fred’s news. 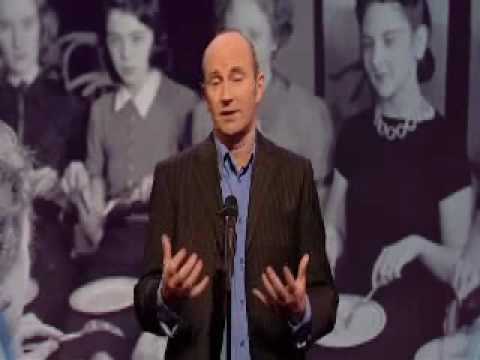 Having presented the very funny and eventful MacAulay and Co. on BBC Radio Scotland for almost 18 years and with a string of tv appearances, Fred’s on air witticisms and on screen reputation are the product of years of experience on the live circuit, including a stint as the first ever-Scottish compere at the Comedy Store in London. 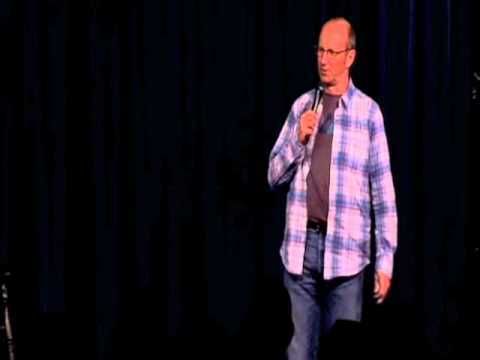 Arriving late to the world of stand-up comedy in the early 90’s, he has gone on to be a regular at the Edinburgh Fringe (this will be his 29th) and at comedy festivals worldwide. Appearances on many Radio 4 comedy panel shows including I’m Sorry I Haven’t a Clue, Just A Minute, The Unbelievable Truth and The News Quiz guarantee an audience for Fred’s Live stand-up tours. He has successfully featured in and presented many programmes for BBC Scotland: he hosted the talk show McCoist and MacAulay and presented Life According to Fred, Hoots, Simply Fred and Scots on the Box, as well as the 2014 On The Road magazine programme with Martell Maxwell. On national BBC Television he has been a panelist on shows including Mock the Week, QI and Have I Got News For You. In addition, in the US he was a guest on The Late Late Show with Craig Ferguson and his performance at The Montreal Comedy Festival has been shown coast to coast in North America as well. He lasted 7 out of 11 nights when he sang on Comic Relief Does Fame Academy. Further charity challenges saw him kayak the Caledonian Canal for Sport Relief in temperatures as low as -18 Celsius and in 2011 he scaled Mt Kilimanjaro. His West Highland Way-Hey walk was broadcast on Hogmanay 2012 on STV. Before his comedy career took off, he studied at the University of Dundee and graduated with an MA in Accountancy and Jurisprudence. He received an honorary doctorate (LLD) from the same University in 2006 in appreciation of his time there as Rector. He is married with three grown up children. He is much in demand as an after-dinner speaker and awards presenter, which has taken him to Australia, Hong Kong, America, Iceland, France and Spain. If you want to get in touch with fred then please email fredmacaulay@hotmail.co.uk or follow him on Twitter. Copyright © 2019 Fred MacAulay. All Rights Reserved.